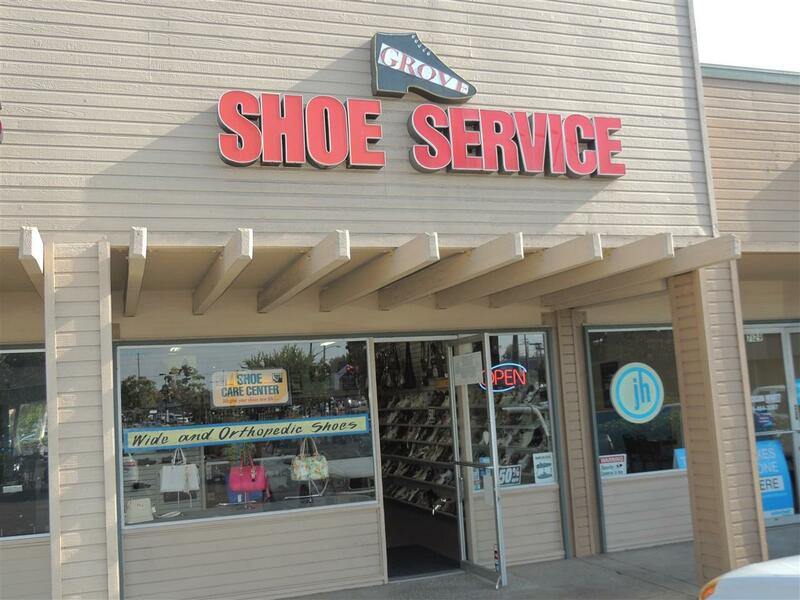 Established Shoe Repair Store in the East County area of San Diego County. Located in a busy strip mall in the City of Lemon Grove with The Dollar Tree and Eyeglass World as anchor tenants. The current owner took over this family business in 1987 & has been at its current location since 1998. Store sale includes all inventory, equipment/machinery, fixtures, customer lists, & goodwill. Owners specialize in the sales of general men & women's shoes, work boots, orthopedic, diabetic, & wide width. 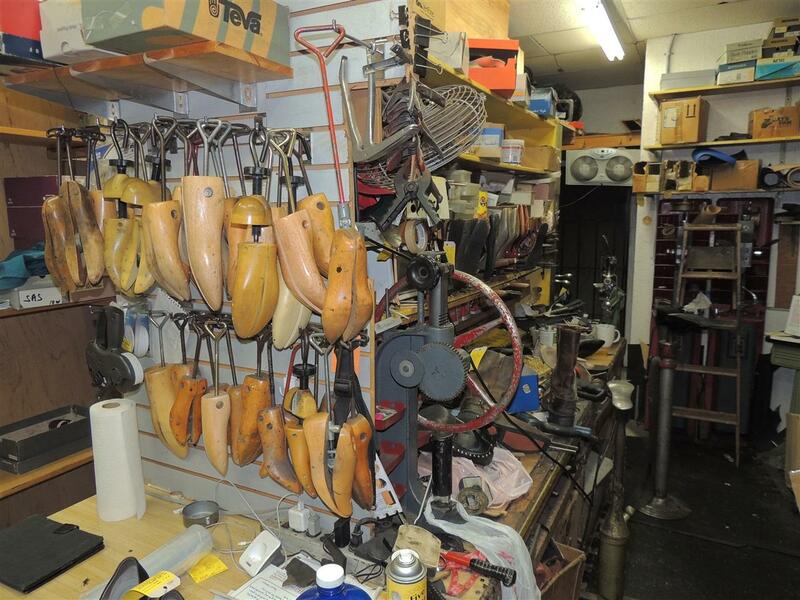 Repair services include Boot & shoe repair, Handbags, luggage, zippers, shoe dyeing & refinishing. Large carpeted front desk area with wall & glass counter displays of the shoes, shoe accessories, & wallets and handbags. Approximately 2/3 of the back work area includes machinery, shoe inventory storage, dyeing station, & bathroom with alley access for loading and trash bin.